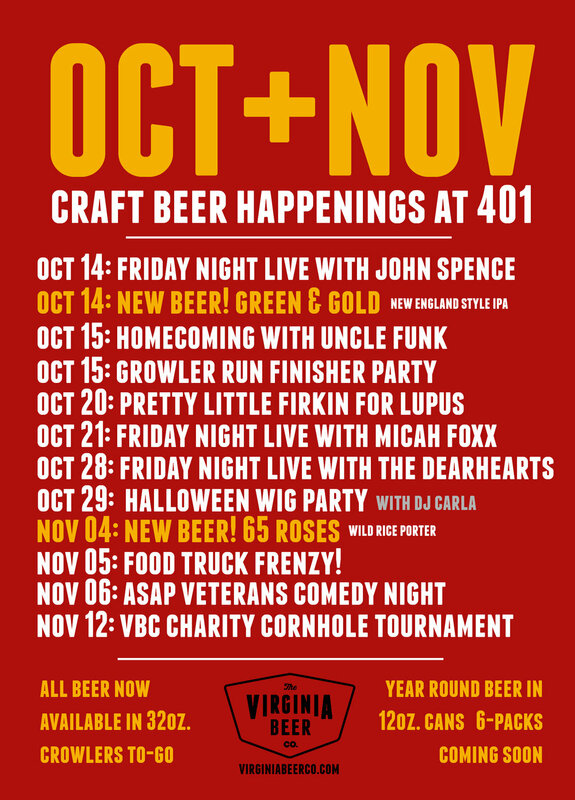 Fall is here and we are celebrating the harvest season with a bounty of bodacious beer events! More information to come, but please see below for our plans for the first half of the wonderful month of November. And don't forget, we have a food truck on site EVERY day that we're open! Brewery tours all day long! Visit our family friendly taproom & pet friendly beer garden every Wednesday through Sunday for beers & cheers! TWO beer releases, TWO food trucks, TWO events, TWO days. Kinda loving this weekend so much that we're adding hours on Sunday! Things kick off Saturday at Noon with Belgians & Bro's and Wit & Measure! Bro's Fish Tacos will be serving 'til 9ish and we're open until 9:30 pm! But don't sleep on Sunday...at least don't sleep in! We are opening EARLY for Fans on the Run | June. 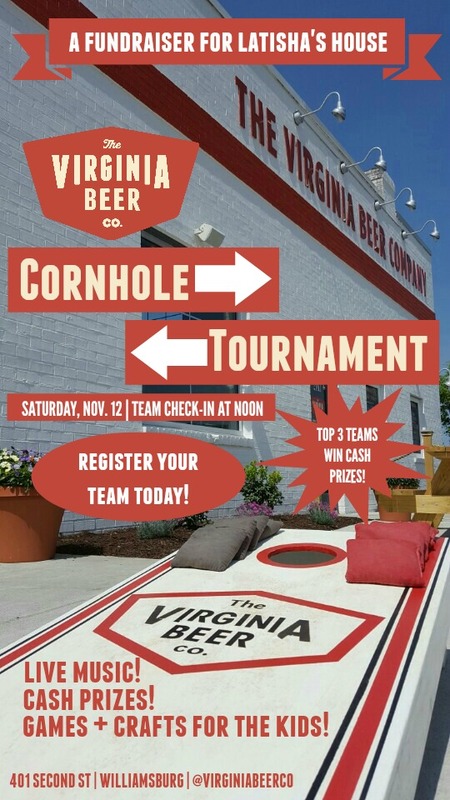 We'll be up & pouring at 9:30 am after the run, joined by Paradise Bistro @ The Virginia Beer Co who will be serving BREAKFAST on the beer garden! And we'll be bringing back Fans favorite Rob Your Head Imperial Red for the occasion. 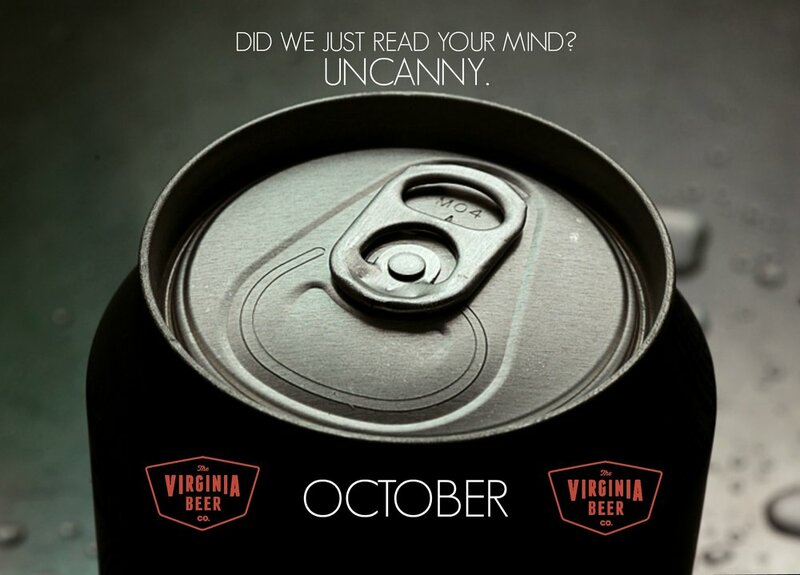 Later on Sunday Barley's Visits Virginia Beer Company at 1 pm for a guided tour + tasting with our brewmaster. AND Paradise Bistro at The Virginia Beer Co. continues to dish for lunch & dinner. Open until 7 pm! Food Trucks in York County, VA? Daily Press: York County is open for beer; where are the food trucks? Craft beer AND food trucks? Williamsburg is going to be one hopping place in 2015! We're looking forward to updates on the topic in February!